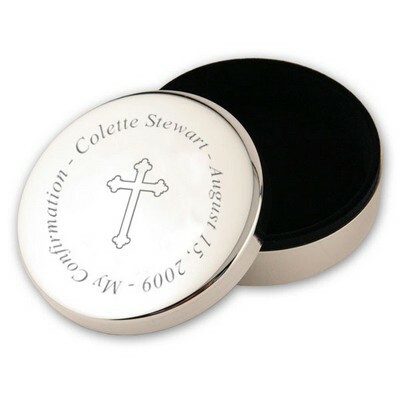 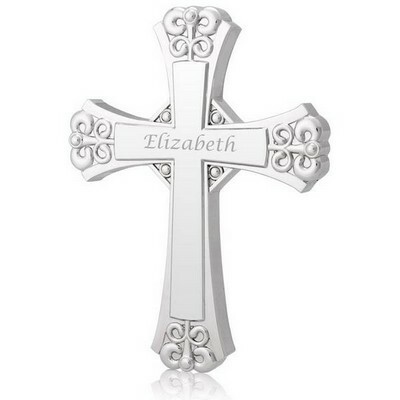 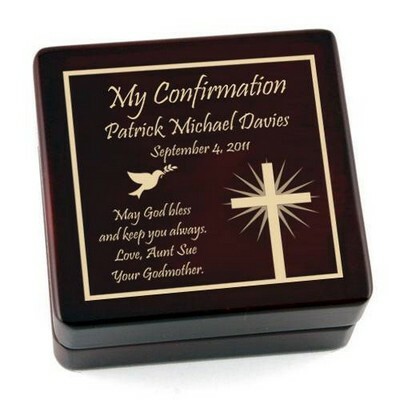 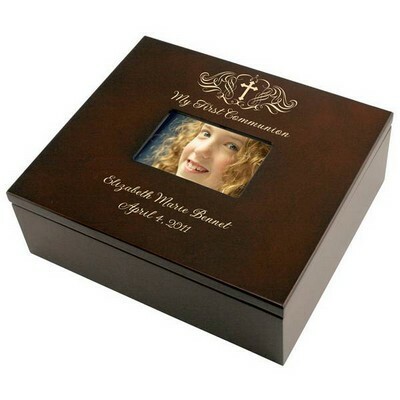 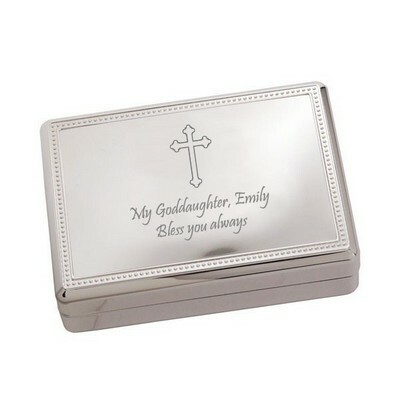 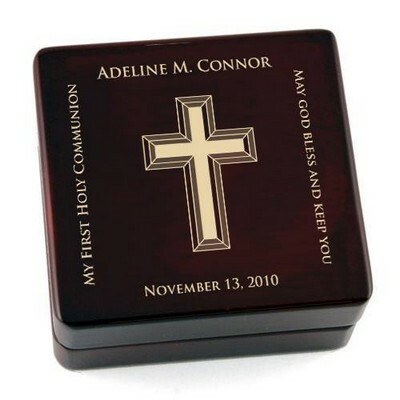 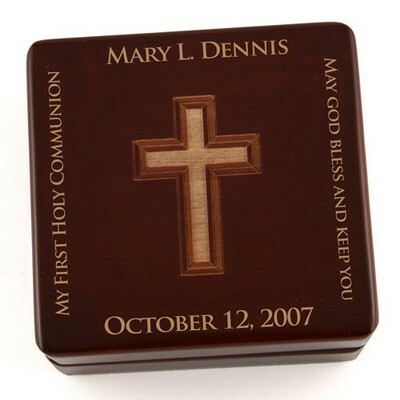 If you're looking for the perfect gift for a young man receiving his first holy communion this spring, consider purchasing a My First Holy Communion Personalized 4x6 Picture Frame for Boys. 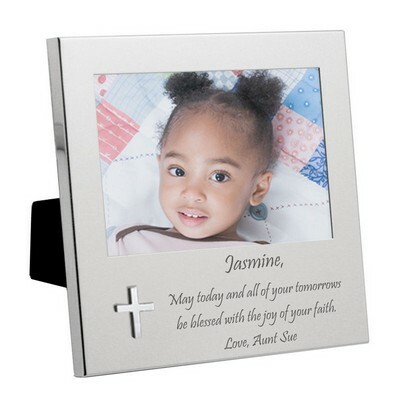 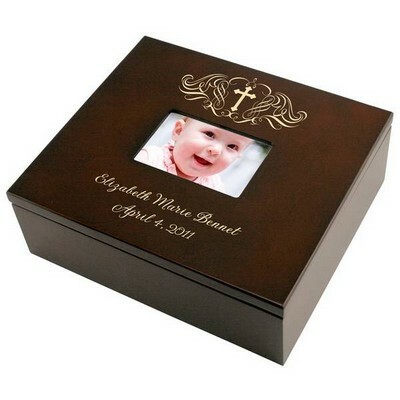 The 8 x 10 blue keepsake holds a 4 x 6 photo and can be personalized with the name of the young man and the date of the special occasion. 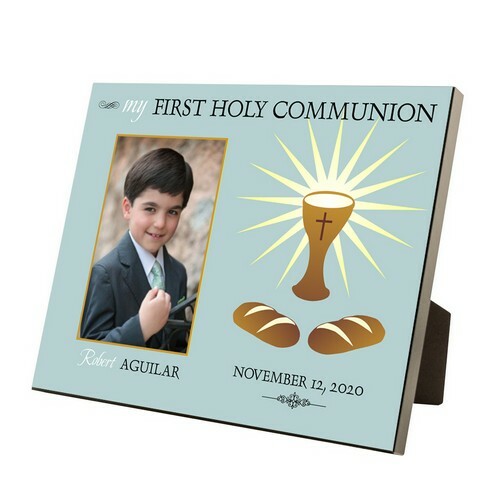 Help your son, grandson, godson or nephew remember this special day in his spiritual life.